This year, we took more winter trips than ever before. 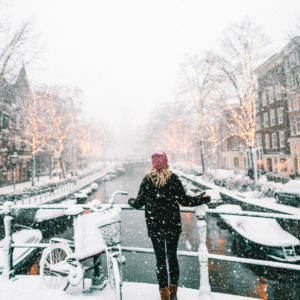 I finally feel like I can sum up what makes the perfect winter getaway…and where to go for some of the dreamiest snowy destinations in Europe! 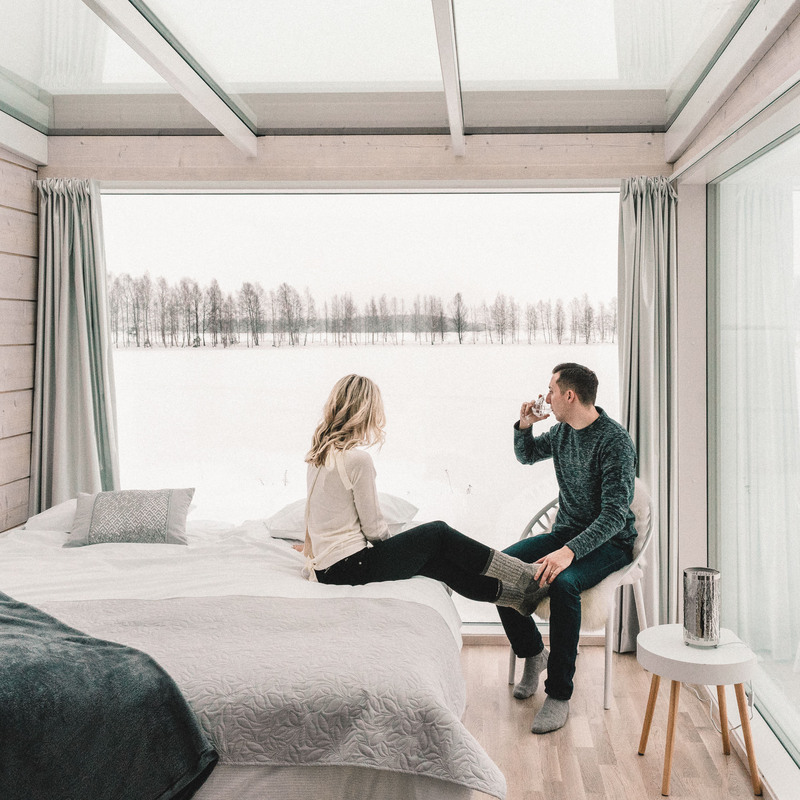 Jacob and I both agree that our favorite destinations from our travels were Lapland, Finland (it’s unlike anywhere we’ve been before) and Lech, Austria (a popular winter destination for skiing — the local hotels book up a full year in advance!). Read on for our winter travel recap of everywhere we visited the past few months, along with guides and tips to plan your own trip. 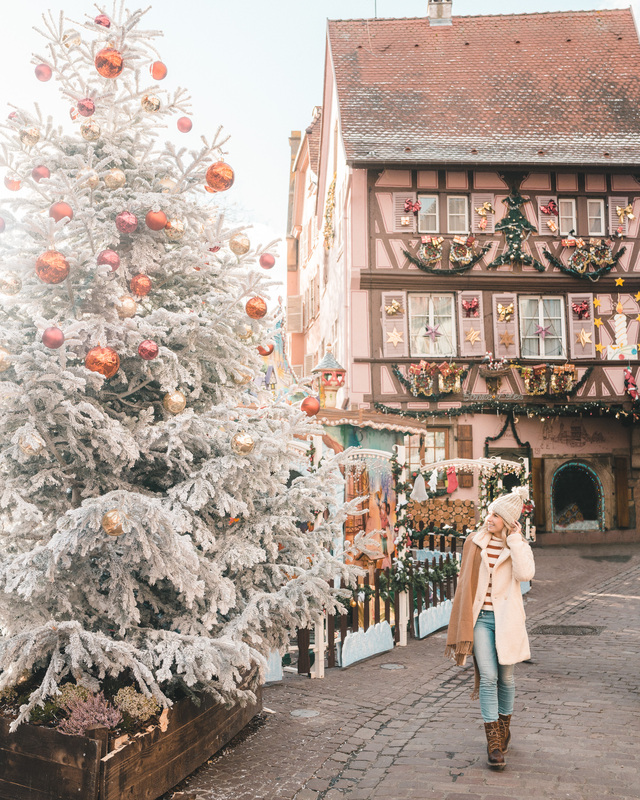 Christmas Markets in Europe – To kick off the start of winter, we road tripped through Germany and France to experience some of Europe’s most famous Christmas Markets. Indulgence was definitely the theme of this trip (think glühwein, pretzels and bratwurst). Here are all the christmas markets we went to. 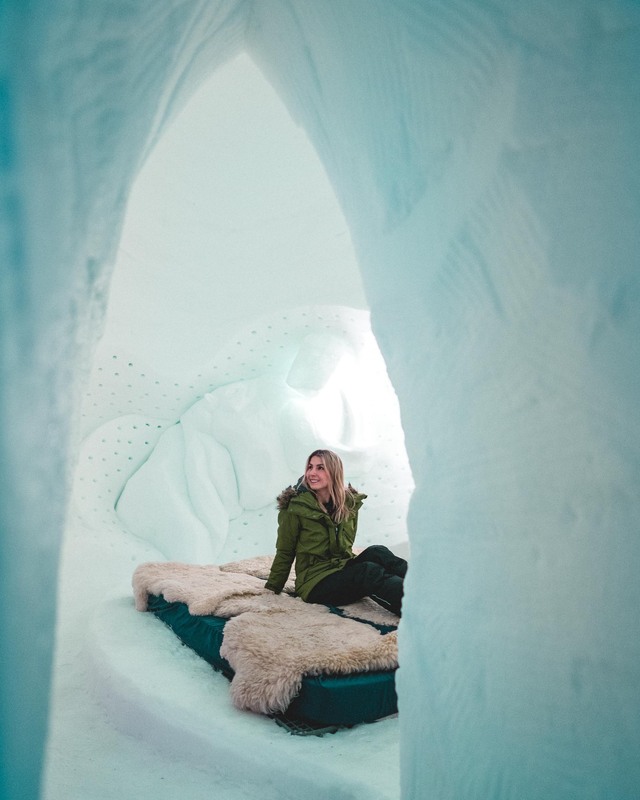 Lapland, Finland – We slept in a glass igloo, mushed our own dog sled team, and explored the winter wonderland that is Finland. Get inspired to visit Lapland with photos from Finland’s national park, our 1 minute Finland video, or head to our complete Lapland travel guide. I recommend booking in advance and visiting between December and March. 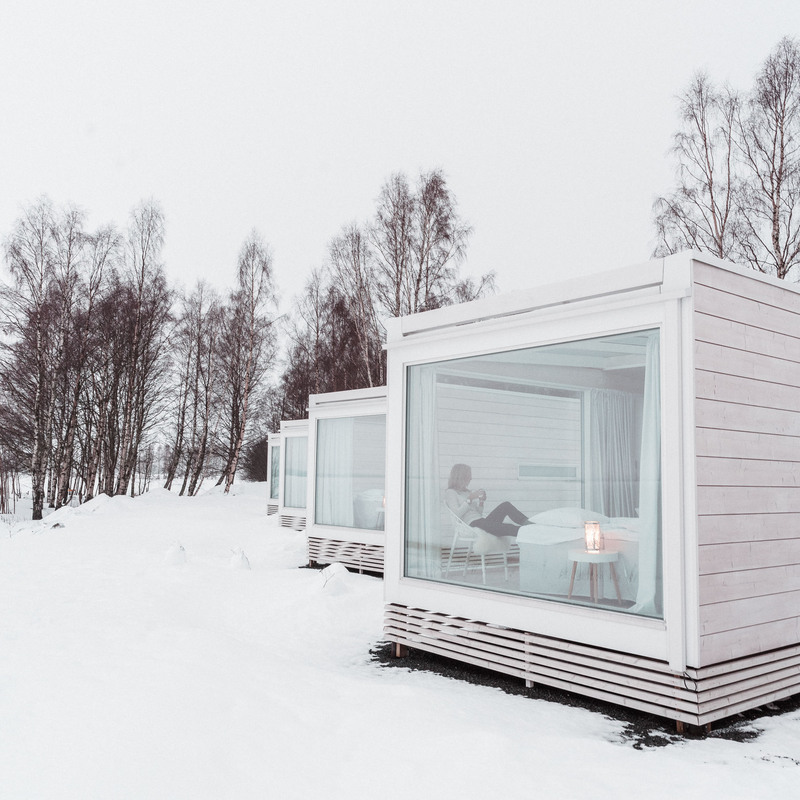 Click here to view unique hotels in Finnish Lapland, like the Kemi Seaside Glass Villas, below. Lech, Austria – Lech has a reputation for being one of the best ski destinations in Europe. It’s a favorite spot for royalty including Prince William and Pippa Middleton. Visiting in February inspired us to start planning our an annual ski trip! Check out photos from our trip with friends and our full travel guide to planning a long weekend in the Austrian Alps. 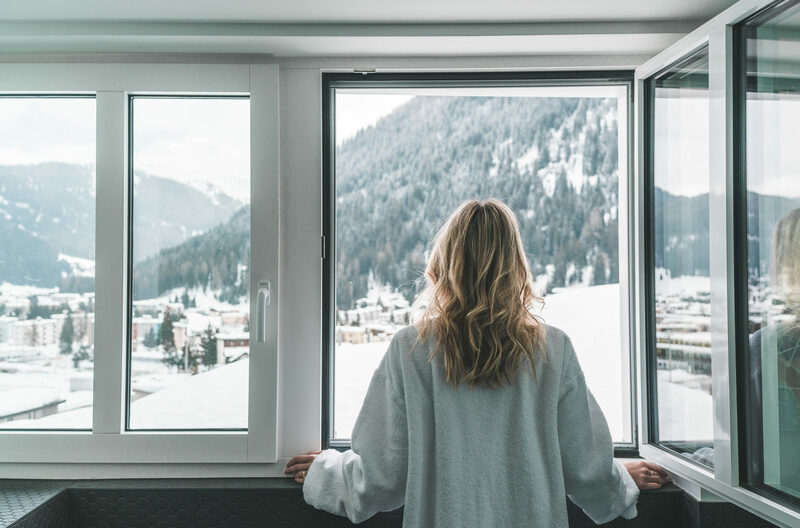 Most hotels book up a year in advance in Lech — click here to see whats available in 2019. Füssen, Germany – After Austria, we made a quick stopover in Germany to visit the famous Neuschwanstein Castle in the snow. Take a peek at our guide to visiting Neuschwanstein and Füssen, the charming town where we stayed overnight. View hotels in Füssen here. 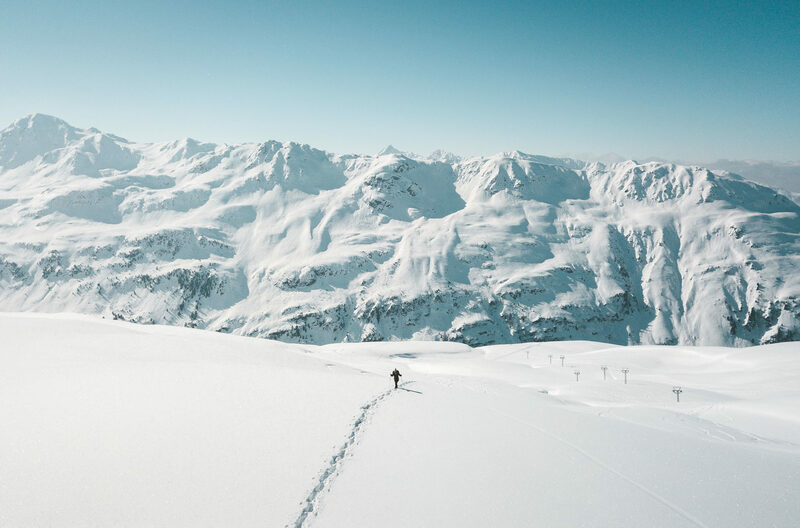 Davos, Switzerland – We hopped over to this laid-back ski town for a week and experienced our first ice hotel. We’re heading back to Davos this summer, so we expect it to be a very different trip! 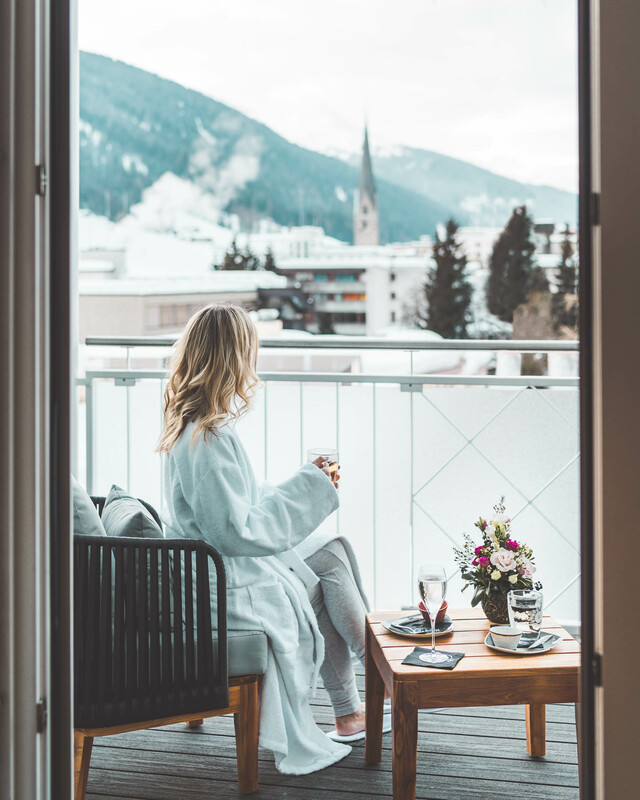 View hotels in Davos. 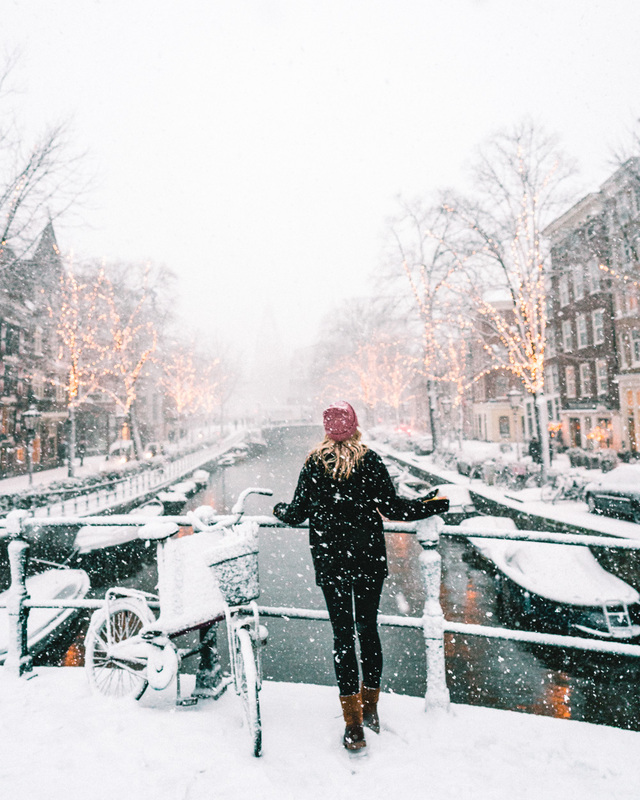 Amsterdam, Netherlands – Amsterdam’s canals froze over for the first time in over 6 years when we returned home from Switzerland. When it was safe to go on the ice, we grabbed our skates, hand warmers, and some spare euros to buy hot chocolate from the street vendors. Here are photos of this historic day on the canals. Check out our complete Amsterdam travel guide for our favorite spots if you’re planning to visit The Netherlands! Photos left to right from top: views from our hotel room at Hard Rock Hotel Davos, Christmas Markets in Colmar, France; Amsterdam in the snow; Kemi Seaside Glass Villas; the interior of Kemi Seaside Glass Villas; balcony views in HRH Davos; the Iglu Dorf Ice hotel in Davos; snowshoeing in the Swiss Alps. 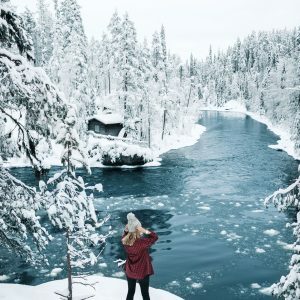 6 Dreamy Winter Destinations in Europe (With Travel Guides) Winter Wonderland in Lapland, Finland 2.5 Years of Travel: Our Recap Video! This is so perfect. 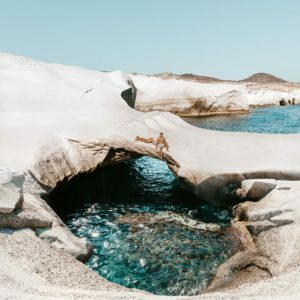 I love your blog because your mission is exactly what I need- very informative travel guides to plan my own trip and fun photos to look at for the times when I can’t travel. I love how informative all your posts are with the hotels and specific cities and places that you visit. Please continue to update this blog with all the travel guides of the beautiful cities that you visit. This post was so nice. Thank you!! Hello! I love all your winter travel posts now that the weather is finally getting cooler. I’m wondering if you use a tripod in the low-light winter photos such as in the Christmas markets? The pictures are really sharp for such low light! Have you guys considered doing some photography videos/tutorials? Can’t wait to see where you go this winter!! Thanks.